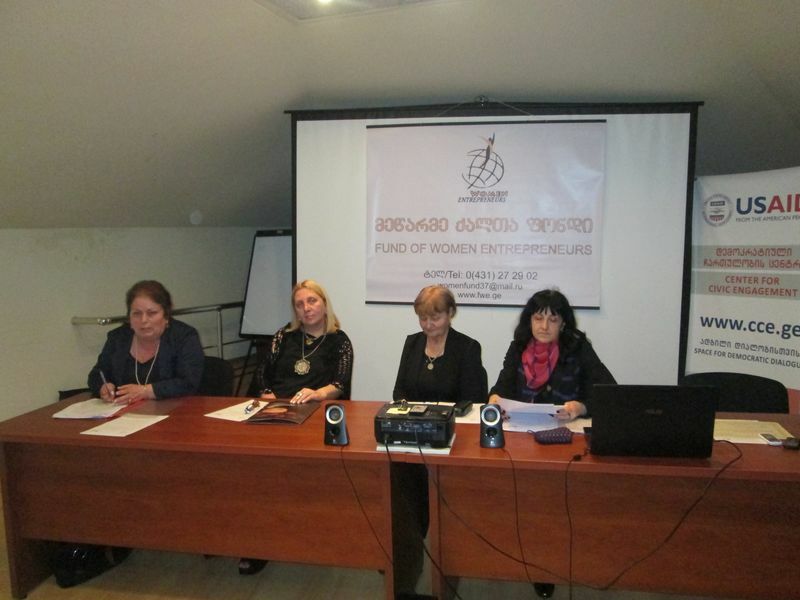 “Purpose of a grant for pupils of Mentors of Fund of Women Entrepreneurs”. 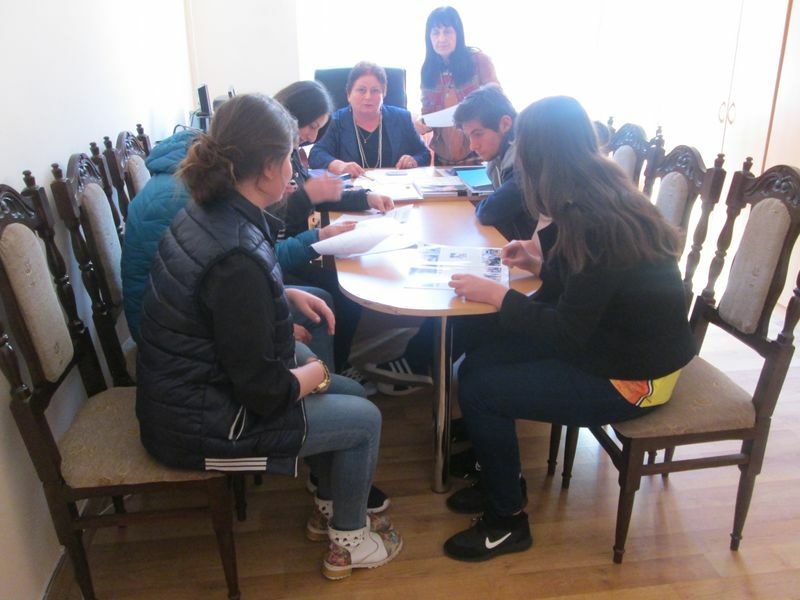 On April 5, 2016, in public college “Iberia”, volunteers of volunteer center of Fund of Women Entrepreneurs, mentors with their pupils and students with limited opportunities, have together held a meeting on a topic: ” The force is -in unity “. 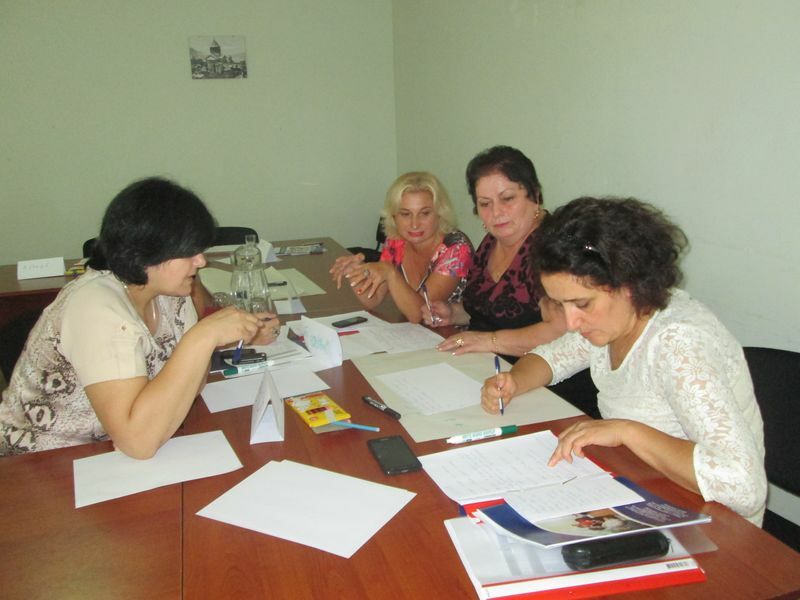 On March 21, 2016, at office of Fund of Women Entrepreneurs , the meeting was held between the staff of the fund and mentors where, have discussed scholarship’s issues for students- pupils of Public college “Iberia” and political research center “Mermisi. In the near future, the decision on scholarship will be made by the chairman of fund and members of a contest committee. 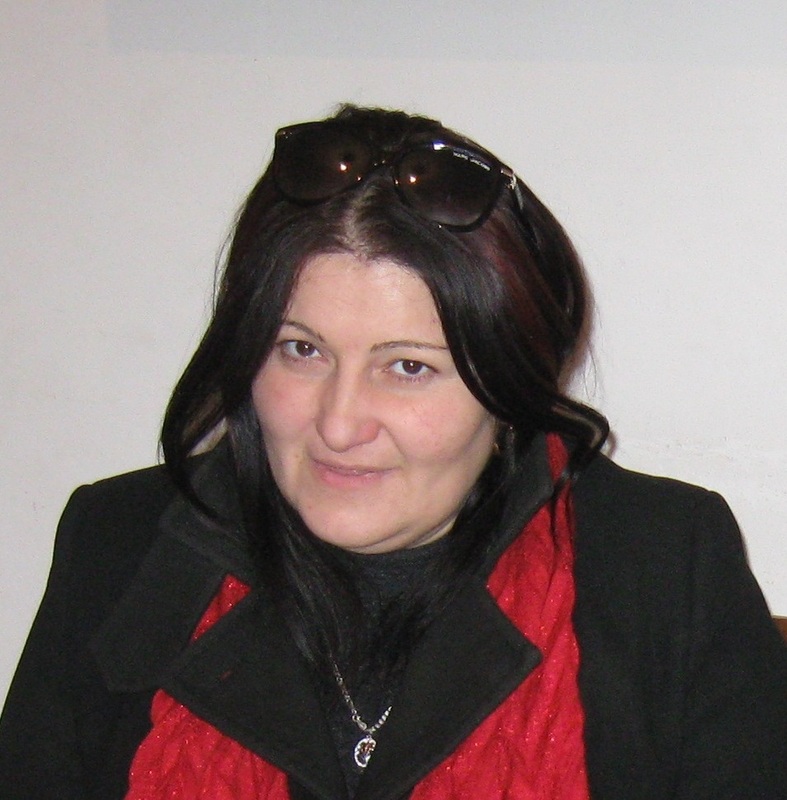 On December 12, 2015 was carried out monitoring of the mentors’ work. 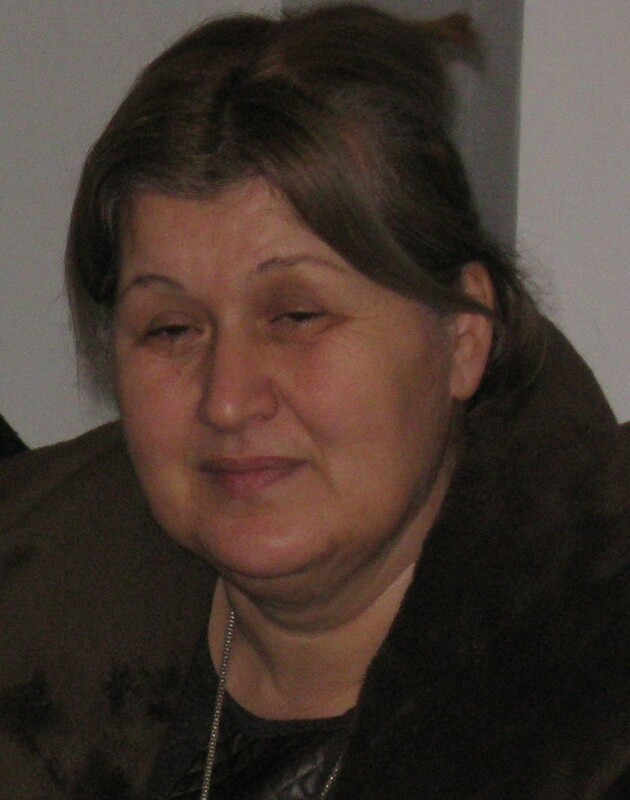 Mentor- Natalia Todua conducted meeting with various age learners on topic: -“Basic principles of human relations”. Learners performed and analyzed their individual working plan. Mentor and learners made a focus on future goals. 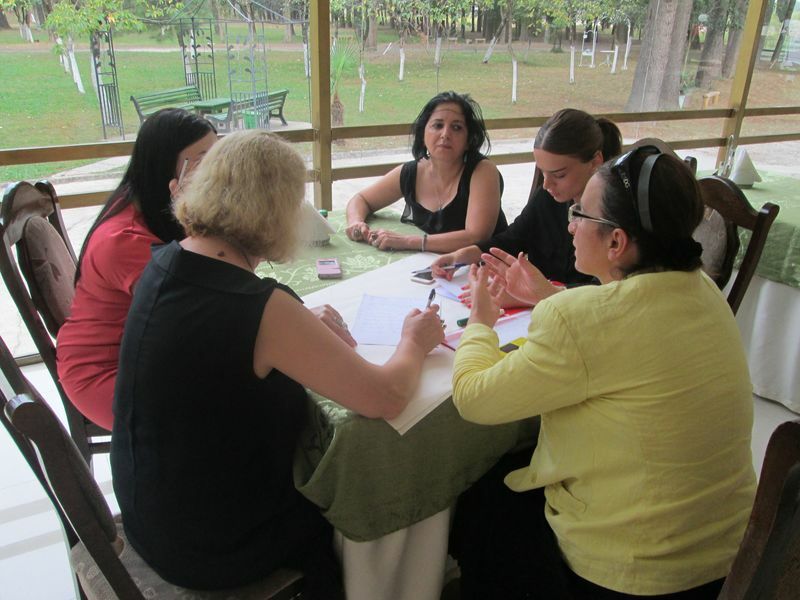 On December 14, 2015 was carried out monitoring of the mentors’ work. 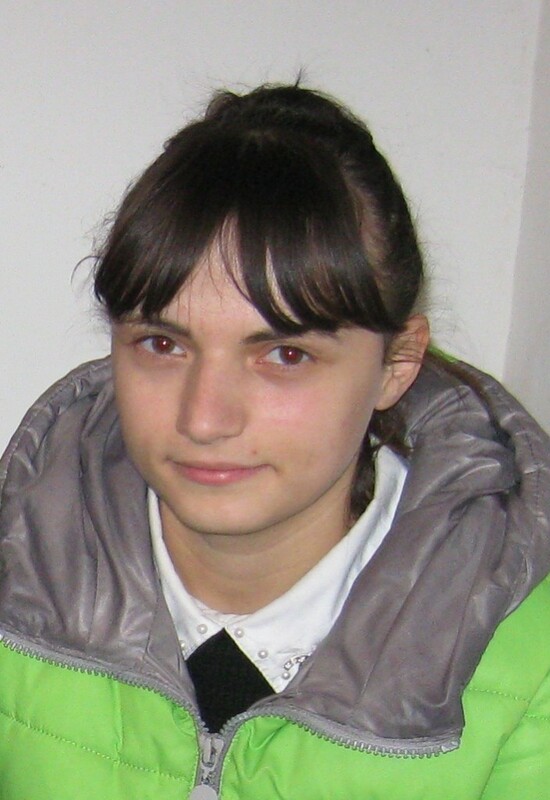 Mentor- Anna Tsutskiridze conducted meetings with youth in Lower Tsageri, Gveso and Chkhuteli (Lechkhumi region Tsageri Municipality) on topic: – “Basic principles of human relations”. Learners has worked out a working plan and together with mentor set future goals. 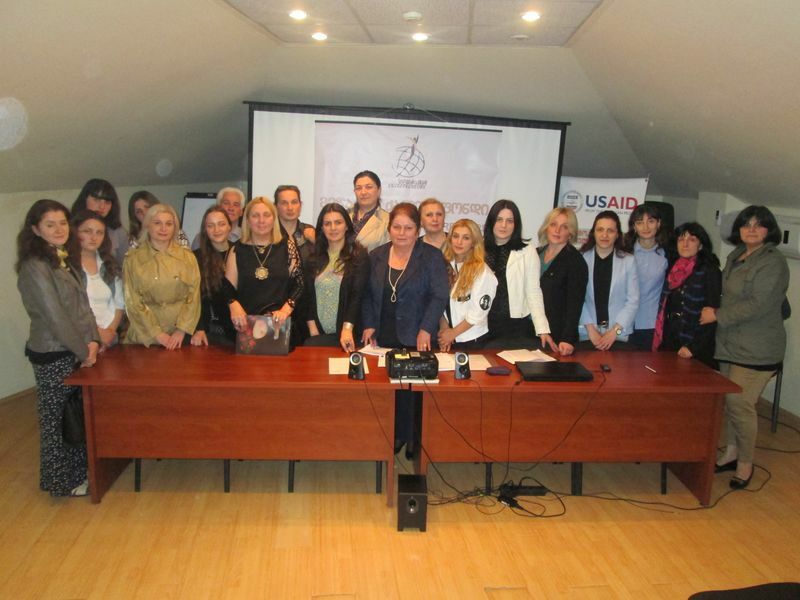 On November 18,2015 , a meeting with Mentors was held in Women Entrepreneurs Fund in the frame of the project – “Sustainable development of women in Western Georgia – development of professional and personal skills” The contract was signed between Women Entrepreneurs Fund and two “mentor”. 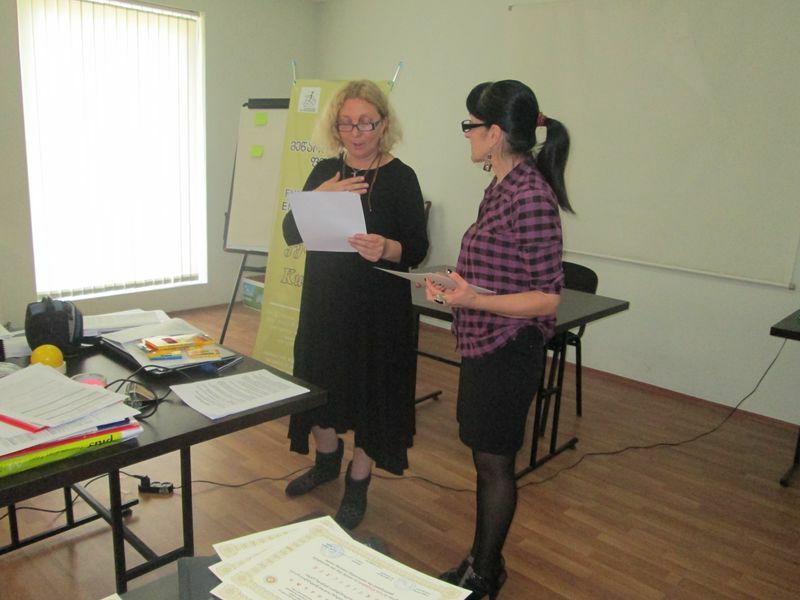 As a mentors, were selected, participants of the training of Mentoring School: Nato Todua and Ana Tsutsqiridze. Mentors will start work from 19 November,2015. 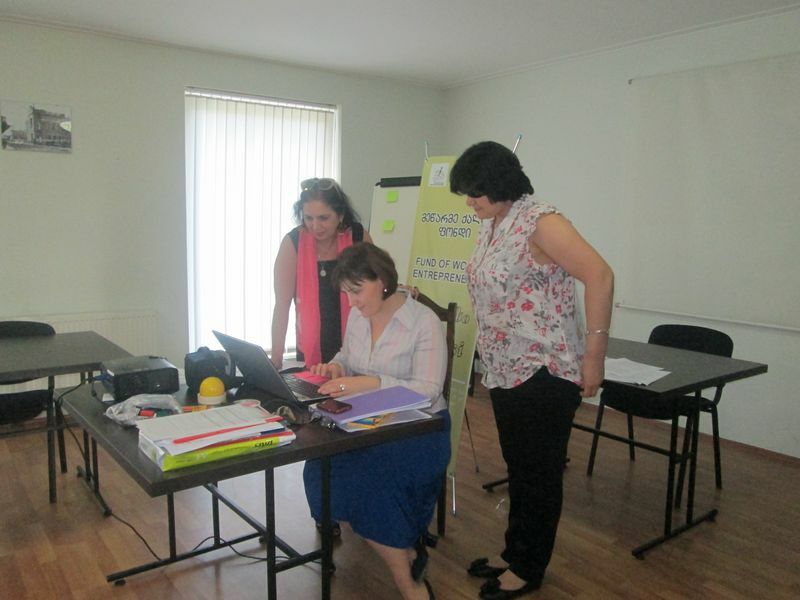 From October 1st to October 3rd, 2015 in Kutaisi, in a building of Imeri hotel was carried out a three-day preparatory training course for mentors. 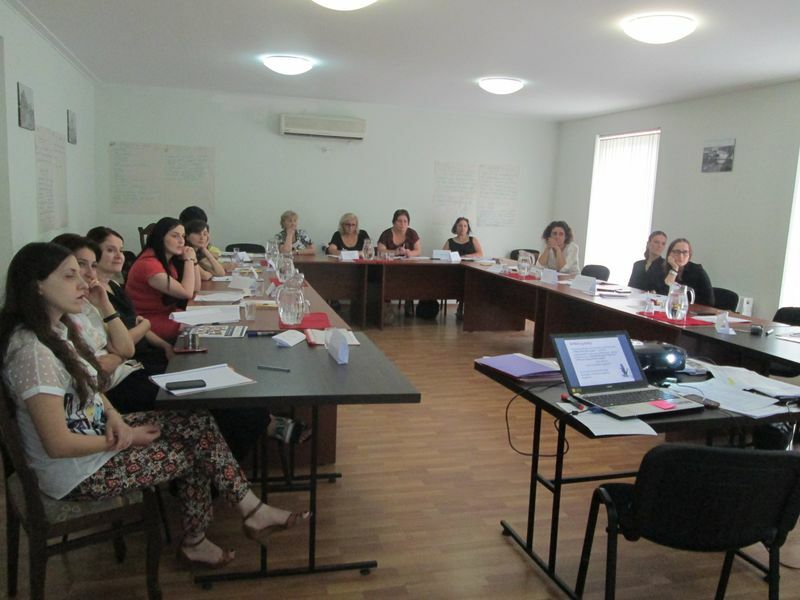 On training were attended young women, graduates of “women’s school ” at FWE, also representatives of professional school and those local non-governmental organizations who work with youth on issues concerning psychosocial rehabilitation, professional retraining, employment and self-employment. 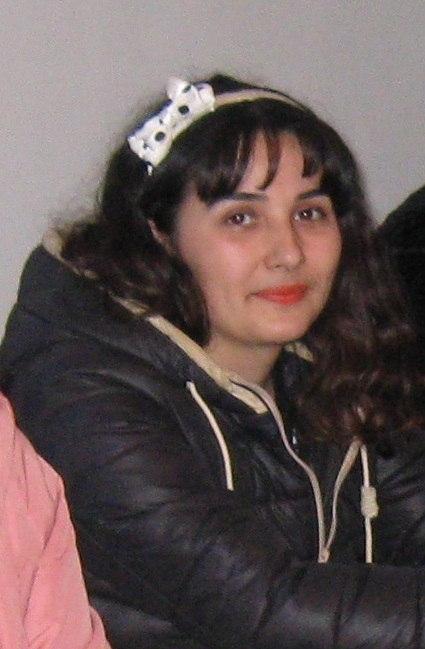 The purpose of training was development of mentor skills and abilities, as was reached. 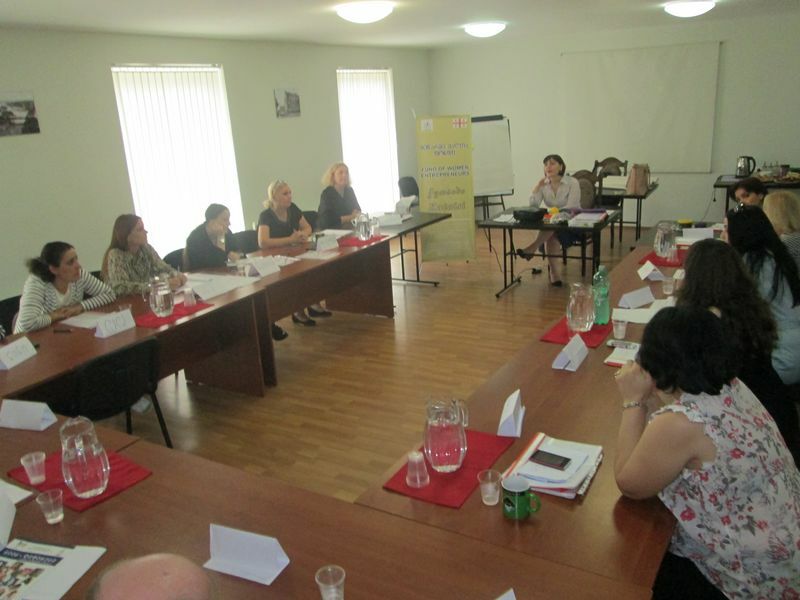 Participants of training are motivated and capable to develop mentor programs in their organizations. At the end of training, mentor’s sworn was given by the participants .